in the early ninety's and started yachts sales at the end of ninety's. are spread across various coastal cities in China. Jeanneau/Prestige, Regal, Fountaine Pajot and Sun Tracker. All obtain a successful sales and become top models in Chinese yacht market. Speedo Marine Company owns a marketing center, an after-sales service department, a sales management department, a logistics department, a procurement department, a human resources department, a marketing department and a finance department. Marketing Center consists of different positions – the marketing director, the regional sales manager, the sales manager and the sales representatives. The after-sales service department further owns a technology department and a service department, with a total number of more than fifty people, which is the largest import yacht sales agent in China. Speedo Marine recruits professionals through various channels: open recruitment, recommendation, self-recommendation, hunter companies and so on. Moreover, the company arranges a series of training programs. It regularly sends employees to training and study abroad, so that the Speedo Marine team is always in the leading position in the domestic not only in terms of the number of employees, personnel quality and technical services, but also the well-designed and continuous improvement service system, guaranteed in all aspects between pre-sale and after sale. Everyone has his/her own life style. If possible, we can try to select some of the physical and mental activities and interests to enrich life. Yacht, sailing, ocean, perhaps many people think those items are far away. But as long as you are willing to pursue, they will appear in your side. And the blended charm of man, sea and wind will make you hypnotized and inextricable. I am not operating a business, but a mood. Good things, without cultural roots, can not reflect their value. Nowadays, the domestic nautical industry is facing a problem: the spread of the marine culture and the enhancement of the service system. The significance of this industry we do is from a deep cultural roots in China to cultivate the land in the ocean of Chinese culture. Loving yacht, yachting, researching, anchoring in an unknown island, or going ahead in heavy waves, exploring the vast ocean and experiencing the sheer pleasure of heaven are all the real BOATING LIFT. Speedo Marine won the Best Agents REGAL Awards issued by the shipyard for three consecutive years. It also won many industry awards such as the Best Exhibitor Award, the top three brands of the yacht sales agents in 2009, best boat brands import agents in 2009, JEANNEAU PRESTIGE world‘s best sellers and so on, because of its good results of business and no complains. Made-In-Italy product can possess - an expertise which thrives to this day. of meeting the diverse needs of boat owners all over the world, from planing flying bridge to semi-displacement yachts constructed in composite fiberglass. It is the fusion of being and doing. Quintessentially Italian: know-how and a style like no other. yachts over 30 metres in length, offering plenty of solutions for personalization. 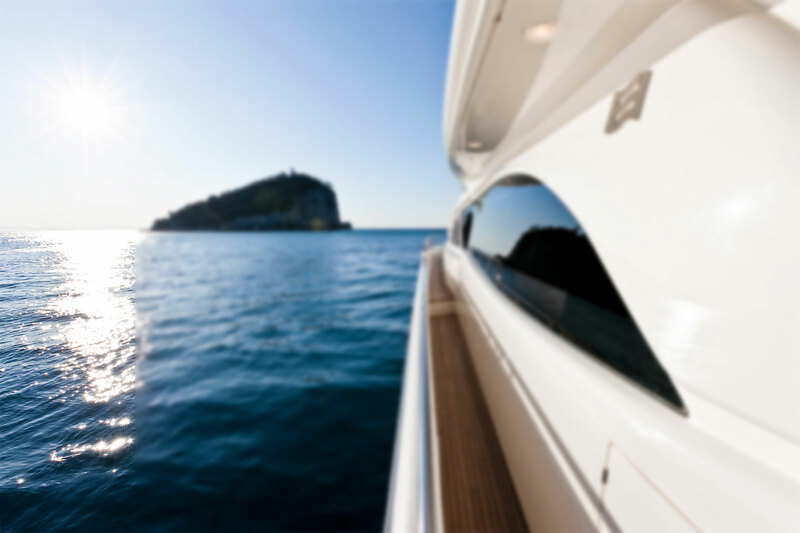 Custom Line was established in 1996 to meet the demand for a range of tailor-made yachts larger in size than the Ferretti Yachts range that then produced flying-bridge models between 12 and 25 metres. yachts measuring 15 to 35 meters in length. Itama, part of the Group since 2004, producing open motor yachts measuring 13 to 24 meters in length. a brand new passion for powerboating, one that began as he watched a boat pass by his window. by the first power cruising catamaran in 1998.
our discerning clientele who share our passion for sailing. Fountaine Pajot ’sail catamaran and power and sail catamaran ranges. 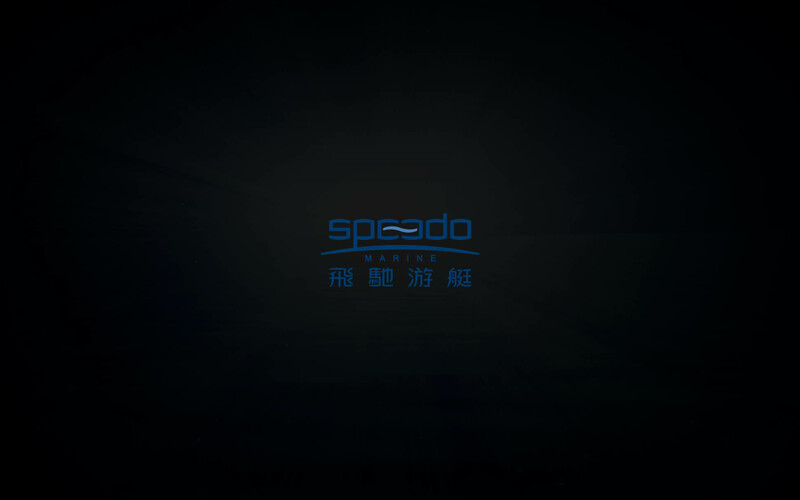 The headquarter of Speedo Marine is located in Shenzhen, Guangdong Province. It has sales and service centers in the various coastal cities, such as Dalian, Qingdao, Tianjin, Shanghai, Xiamen, Shenzhen and Sanya, where the secondary agents are also set up. This guarantees its clients to be provided with the latest information of the boats, professional advices and the convenience both in the test drive and the boat maintenance.